Is there an art to music publishing? Let Music Books Plus guide you through the process and recommend the right title for you. 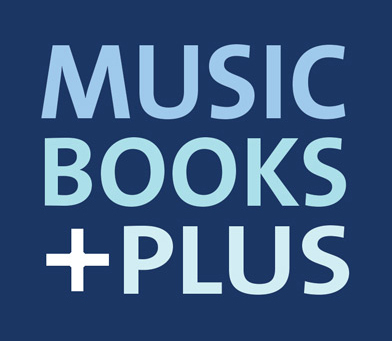 Music Books Plus can help you understanding your rights and obligations is fundamental in today's music industry. Music law for Canada is changing, remember the key legal aspects including: copyright, protecting intellectual property, trademarks, business entities, contracts and music publishing. TAKE ACTION NOW and learn how, when and where income is generated in all the current areas of business as well as exploring the new industries offering new income streams and the business models that are developing.